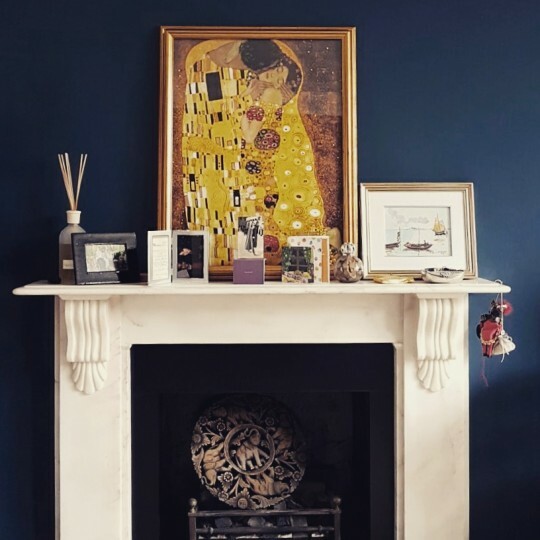 The large and elegant living room of this Victorian house in Belsize Park demonstrates the power of well-chosen details - such as new cornicing - and bold colour to make a satisfying impact in a space. The colour is one of our favourites: Hague Blue by Farrow & Ball. We never had such good organization during a project. Also their prompt and efficient communication via email really provides peace of mind.